Call-to-action from Don Syme: Join the F# Foundation & help promote, protect, and advance the language! WebSharper goes Apache right now. 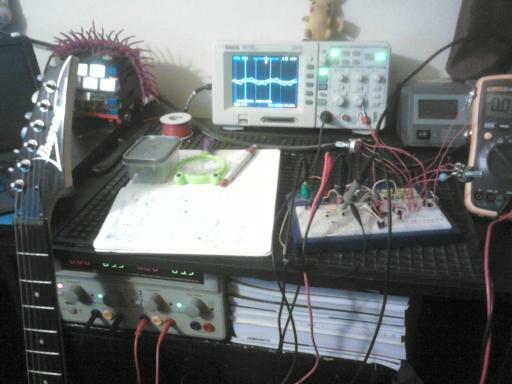 v3.0 is coming. 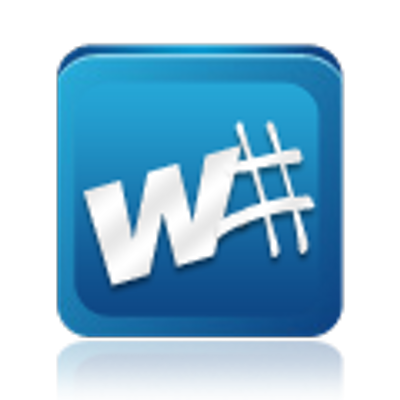 WebSharper migration to GitHub is completed! Tons of fun videos from NDC London (full list of talks). FAKE has 100 contributors and they managed to open the license. Akka.NET needs more F#’ers to eval our F# API. FSharp.Core now available on NuGet in a sane manner. Get up to 30 Pluralsight courses in your MSDN subscription. Do not miss “Introducing .NET Core“. Want F# IntelliSense support in LinqPad? Vote here. 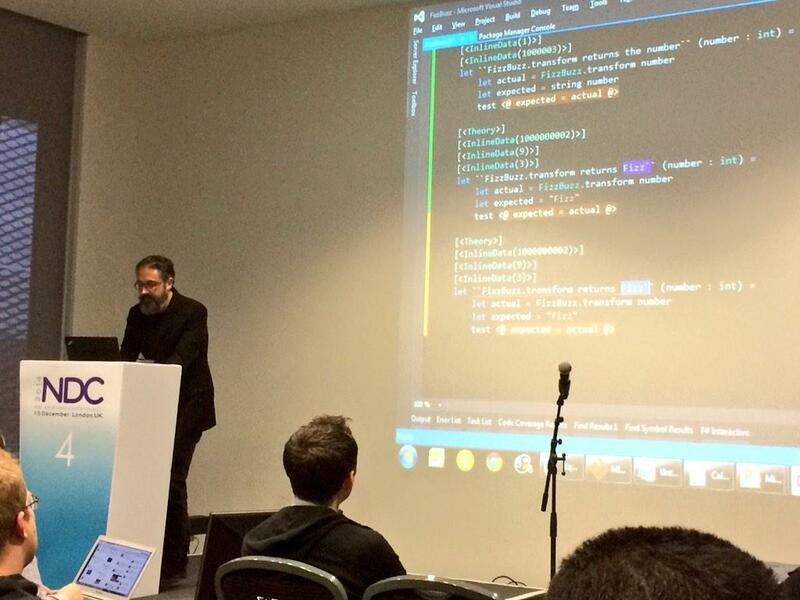 Matthew Moloney presented F# text editor in 3D with syntax highlighting. 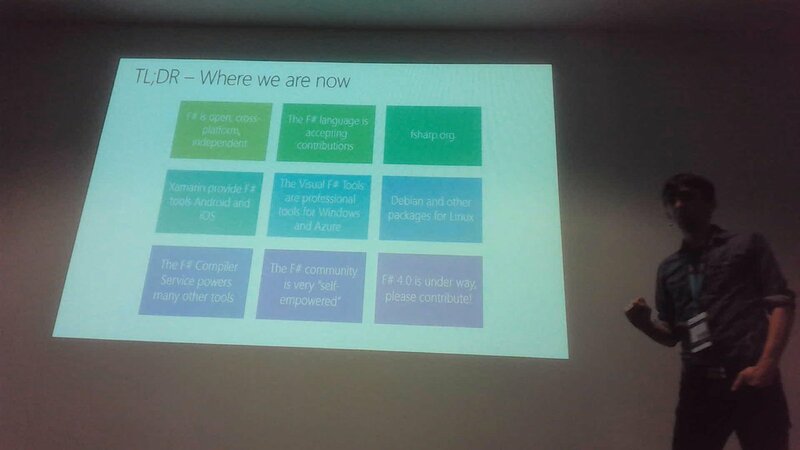 F(by) 2014: Photos and slides. Schedule plans for the remainder of Visual F# 4.0 development. Stanford.NLP. * v3.5 and Stanford.NLP.Parser.Fsharp v0.0.9 using new IKVM for Java8. Comment from discussion namigop’s comment from discussion "Test Client for SignalR Hubs".